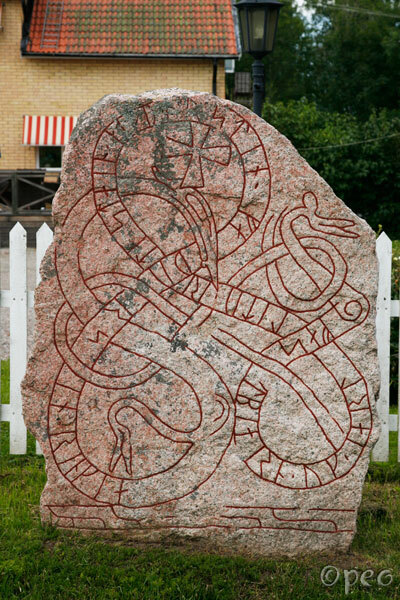 Fastbjôrn and Jarl had the stone erected in memory of Þorsteinn, their father. Hringja. Bärby is situated about 12 kilometers west of Uppsala.